Estate planning isn't about how much money you have. It's about protecting what you have for you during your life and for those you love after you're gone. It ensures what you have gets to the people you love, the way you want, when you want. We take care of our Veterans. To the brave men and women who have served our country, we want to help you understand your benefits and how they apply to you and your family. Careful planning, whether in advance or in response to an unanticipated need for care, can help protect your estate, for your spouse or for your children. Most people end up paying for nursing home care or care in other settings out of their savings until they run out. Then they can qualify for Medicaid to pick up the cost. We help you protect your assets, whether large or small, for you and those that you love. Michael B. Cohen is an elder law attorney whose Dallas law practice focuses on the legal needs of the disabled and elderly, including estate and Medicaid and other public benefits (such as Veterans benefits) planning. He is a frequent speaker on these topics. Michael B. Cohen is a member of the National Academy of Elder Law Attorneys and is a past President of the Texas chapter of such organization. He is also Past Chair of the Solo & Small Firms Section and the Probate, Trusts and Estates Section of the Dallas Bar Association. Click here to submit a question for Michael to answer on one of our upcoming broadcasts. Tune in to 770AM to hear Michael on Mondays and at Tuesdays at 1:00pm CST, and on Saturdays at 2:30pm CST. Each week, Michael Cohen gives practical advice on how to protect your assets through many of life’s challenges including multiple marriages, Medicaid planning, and nursing home care. If you missed the show, you can download and listen to the broadcast here. Visit the page below to request a copy of our “Saving the Nest Egg: Asset Protection Through Medicaid Planning for Long-Term Care in Texas” booklet. Michael B. Cohen and Associates is an elder law firm located in Dallas, Texas. We concentrate on elder law with a particular emphasis on obtaining and/or retaining public benefits (especially Medicaid) for the elderly and disabled. 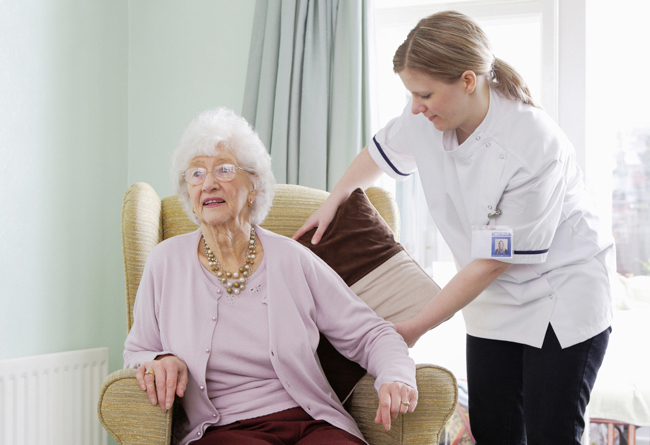 We provide both crisis and advance planning to protect assets against the possibility that clients become disabled or incapacitated or need home, assisted living or nursing home care or if there is a sudden illness or death. In the practice of elder law and estate planning, we often see people in medical, financial and emotional crises. 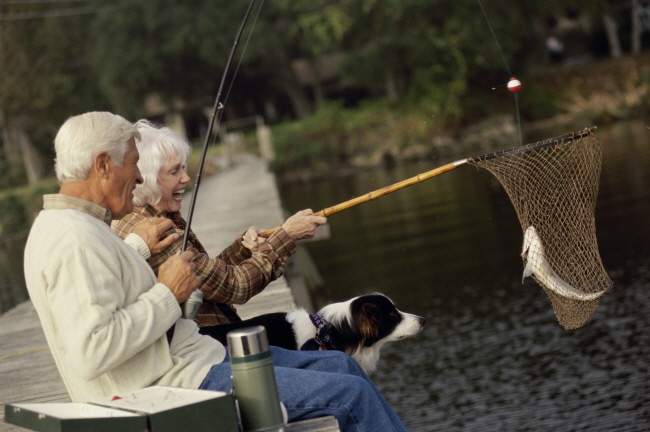 It is common that a family member has a chronic or an extended illness or disability resulting from a stroke, Alzheimer’s or Parkinson’s disease, or other illness which creates a need for long-term care, which in turn jeopardizes the financial security that the family has worked all of their lives to obtain. It is our goal to lift that financial burden from the shoulders of our clients often by helping clients plan to either obtain and/ or keep public benefits such as Medicaid or Veterans Improved Pension including Aid and Attendance. So, for example, when someone needs to be admitted into a nursing home and they do not have long-term care insurance or they have inadequate long-term care insurance, we often help them with Medicaid and/or Veterans benefits planning and counseling. We help to shift the burden of the cost of care to prevent financial devastation and to preserve as much, if not all, of their resources. Sometimes this requires the discussion of the use of trusts (such as Miller Trusts/Qualified Income Trusts, Supplemental/Special Needs Trusts, Living Trusts, Income Only Trusts, Asset Protection Trusts, etc. ), transfers of both income and resources, changing the nature of assets or just simply keeping resources in the exact same condition depending on the factual situation. Tax issues, such as gift taxes, capital gains taxes, estate taxes, income taxes, other tax issues and various deductions also should be considered when planning. There are numerous Medicaid programs and the eligibility requirements for the programs often are different – not to mention the eligibility requirements for Veterans benefits are different. At the present time in Texas, it is not unusual to protect $500,000 (and sometimes much more) and obtain long-term care Medicaid in situations where one spouse needs to go into a nursing home and one spouse lives at home or in the community. We try to achieve the goal of the client – whether it be simply how to make assets last longer, asset protection or preserving assets in its present condition and obtaining public benefits, or simply planning in the event of disability or death by the use of wills, trusts, powers of attorney and other legal documents. We can be contacted at our Dallas office (214)-720-0102 or you can contact us online below to schedule a consultation. CASE OF THE MONTH – DOOR #1 OR DOOR #2? Navigating the ever changing landscape of Medicaid benefits and eligibility requirements can be daunting. Early intervention is one of the most important parts of any thorough estate planning process. Safeguard Your Estate Today! Why is Estate Planning Important? Estate planning isn’t about how much money you have. It’s about protecting what you have for you during your life and for those you love after you’re gone. 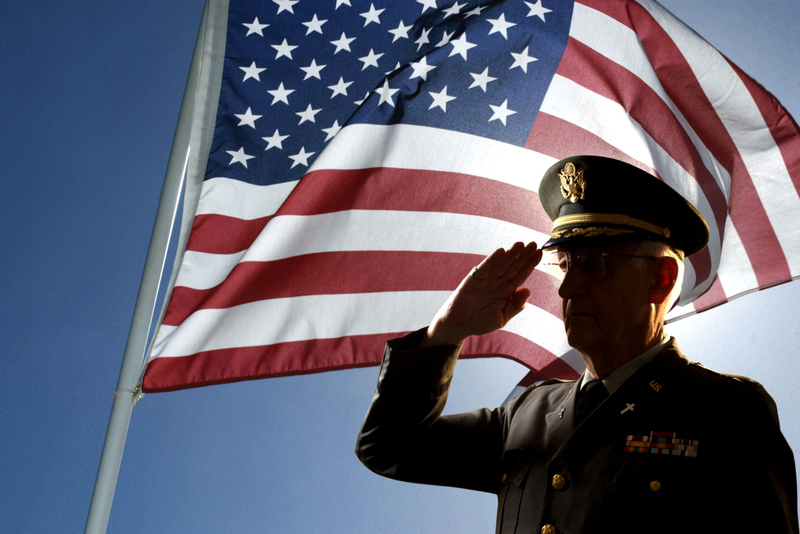 Dallas Veteran Benefits Attorney Our veterans have selflessly served this country, and deserve to receive excellent treatment in return for that service.